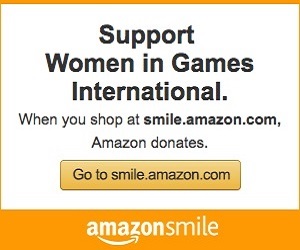 Join Women in Games International and Two Bit Circus as we celebrate and promote diversity in the game industry and STEAM education! 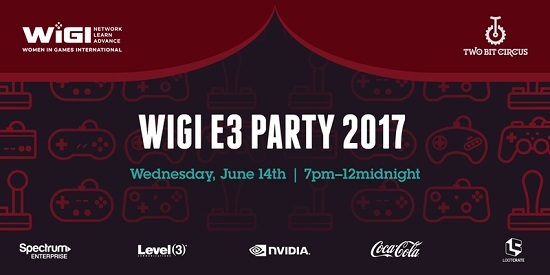 WIGI's annual E3 party is always a main attraction at E3, and this year shall not disappoint. THE CIRCUS IS COMING! Two Bit Circus will blow your mind. Come play 2BC latest inventions and attractions. Ask about our introductory rates! Get your bachelor’s degree in Game Design and Development and find the unexpected in your world. Wilmington University—an East Coast leader in Game Design and Development education offers multiple flexible and affordable technology focused programs. Click here to become unexpected. Thousands of industry professionals subscribe to association news briefs, which allows your company to push messaging directly to their inboxes and take advantage of the association's brand affinity. Activision Blizzard's games have diverse characters — can it attract diverse gamers?